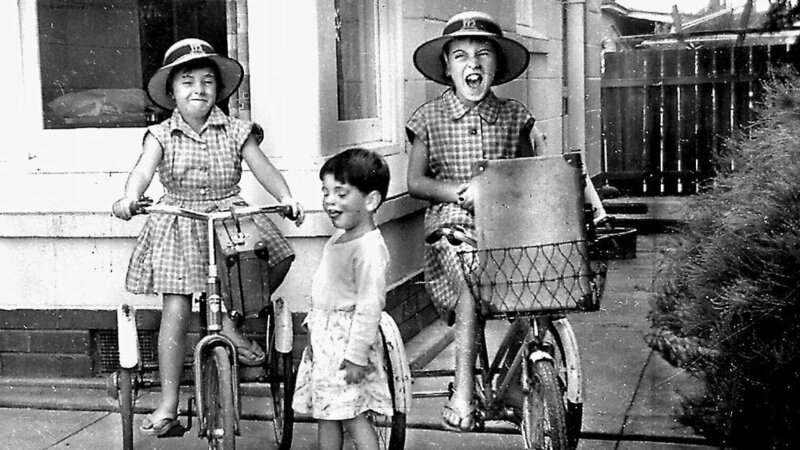 Nine year old Jane Beaumont was tasked with looking after her siblings, seven year old Arnna and four year old Grant on a day trip to the beach. The children were in the middle of their summer break, and on January 26th, 1966, while much of the country was celebrating Australia Day, Jim Beaumont had a business meeting so his wife Nancy allowed the children to take the five minute bus ride down to Glenegl beach. They had gone many times before, and had even visited the previous day. On this day, though, while the rest of the country was enjoying the holiday, it would become a nightmare for the Beaumont family. The children failed to return home on the 12pm bus as their mother had told them, and when they weren’t on the 2pm or 3pm buses, Nancy Beaumont was frantic. When Jim arrived home from work, the two began searching, but when they failed to find any trace of their children, they contacted the police who would launch the largest search effort in Australian history to that time. Witnesses would come forward to report sighting of the children in the company of an unidentified man in the hours and minutes before they vanished. Over the past fifty-one years, multiple theories have developed and a list of suspects has slowly grown. A psychic visited the country to lend his abilities to the search, but his efforts reaped no additional leads and as the case grew cold police found themselves frustrated and confused as to how three children could simply disappear without a single trace of them ever being located. Among the most popular police theories was that the children had been abducted. What happened to the Beaumont children? Were they abducted by a stranger, or perhaps someone they knew? Were they swept out to sea, never to be found? Is it possible they chose to run away, or did something yet unpredicted happen? Join host Steven Pacheco as he examines the most infamous child disappearance in the history of Australia and tries to sort through the myths, misinformation and fifty-one years worth of speculation and grief.